It was a different approach to sports day this afternoon. 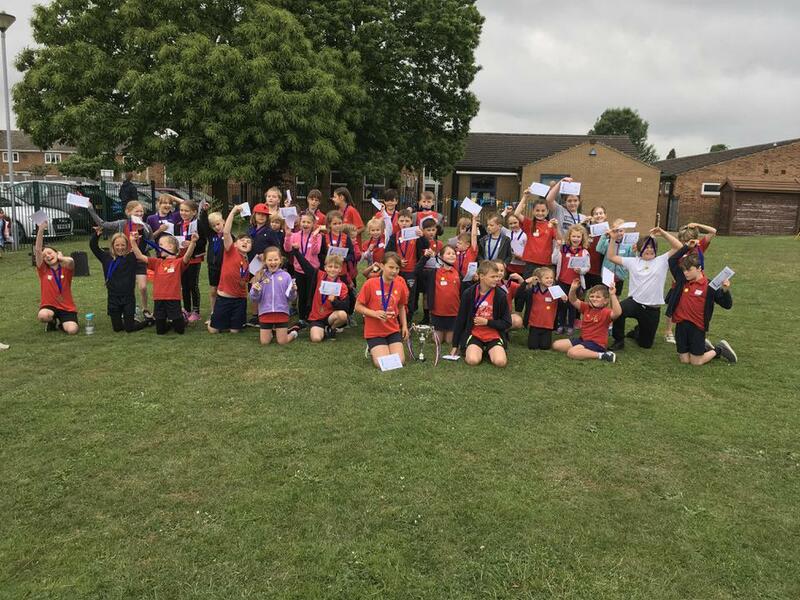 All of our friends and families were invited to watch us compete in a range of events for the chance of winning the house cup. It was a lovely day full of sportsmanship and fun. The staff race was particularly interesting! Have a look at the 'Gallery' page on the website for all of the pictures.